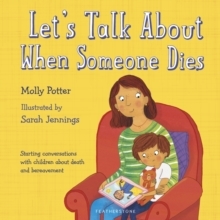 What makes us a good friend? And what might make us a not-so-good friend?What can friends do together? 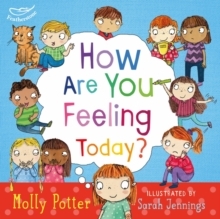 And how do we make friends?Best-selling author Molly Potter presents practical advice on helping children understand how to be a true friend and what helps and what hinders friendships. 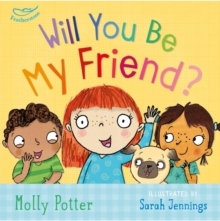 Will You Be My Friend? 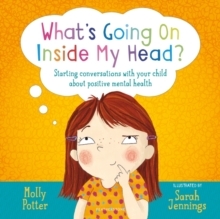 is ideal for starting conversations about making friends and includes a guide for parents and carers about supporting a child if they are having friendship difficulties. 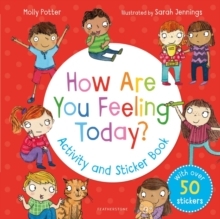 With fun and lively illustrations from Sarah Jennings, this book is both humorous and charming, and prompts children to discuss the idea of friendship with parents and peers.